Dairy farmers and industry advocates are invited to attend a Driving Dairy Discussions workshop at no cost to help develop confidence in sharing dairy messaging with consumers. Each workshop starts with registration at 9 a.m., with a light breakfast. The program runs from 9:30 a.m. – 2 p.m., with lunch provided. Driving Dairy Discussions is an ADA North East program that provides farmers the tools to answer consumer questions using a variety of communications techniques and practice scenarios, preparing farmers for face-to-face conversations. “Attending the Driving Dairy Discussions training motivated me to take an active role in promoting our farm in our community and surrounding areas,” said Driving Dairy Discussions alumni and Speakers Bureau member Kelly Reynolds of Reyncrest Farm, Corfu, New York. “The training also introduced me to the Speakers Bureau program which has given me the opportunity to reach hundreds of consumers in our area. For more information about Driving Dairy Discussions, or to RSVP by November 12 for the Maryland and Pennsylvania trainings, and by November 19 for the New York training, contact Amy Leslie at aleslie@milk4u.org, or 267.623.3127. 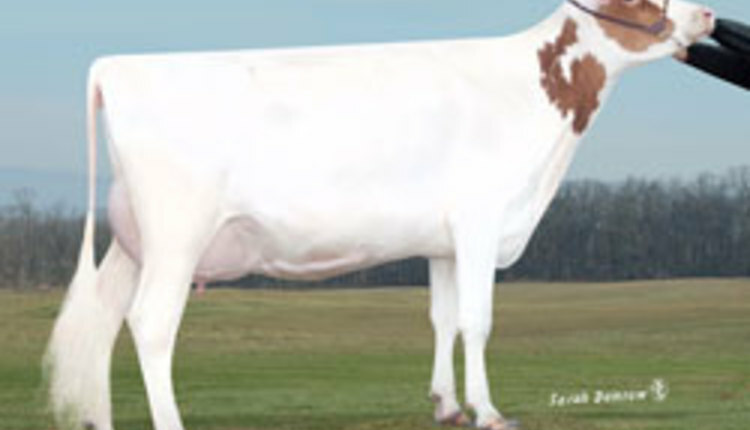 American Dairy Association North East (ADA North East) is the dairy farmer-funded organization funded by participating dairy farmer’s checkoff investment to build demand and sales for milk and dairy foods throughout the local region. Representing more than 12,000 dairy farm families in Pennsylvania, Maryland, Delaware, New York, New Jersey and northern Virginia, ADA North East develops and implements local programs to drive milk and dairy sales at retail outlets and in schools. The organization also conducts consumer education about dairy through events, traditional and social media, and in collaboration with health professionals through National Dairy Council®. ADA North East works closely with Dairy Management Inc.™, the national dairy checkoff organization, to support nutrition research, national partnerships and developing export markets for dairy to bring a fully integrated promotion program to the region. For more information, visit www.americandairy.com.